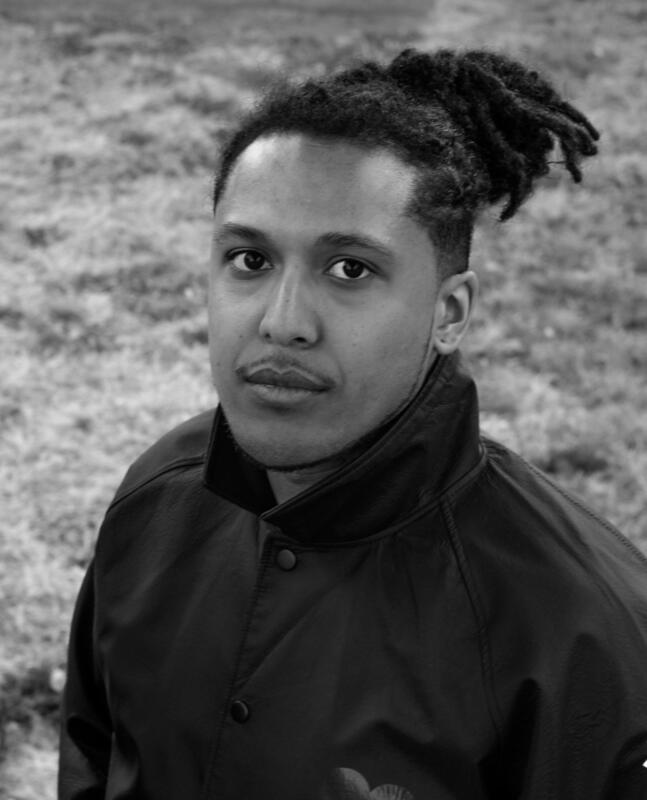 On this edition of In Black America, producer/host John L. Hanson Jr. speaks with Elijah Watson, news editor for the New York-based black culture website Okayplayer. The word "woke," is an African-American colloquialism that is now defined as "aware of and actively attentive to important facts and issues." Watson talks about William Melvin Kelley, the man who coined the word "woke," how the word came about and why he took on this project.